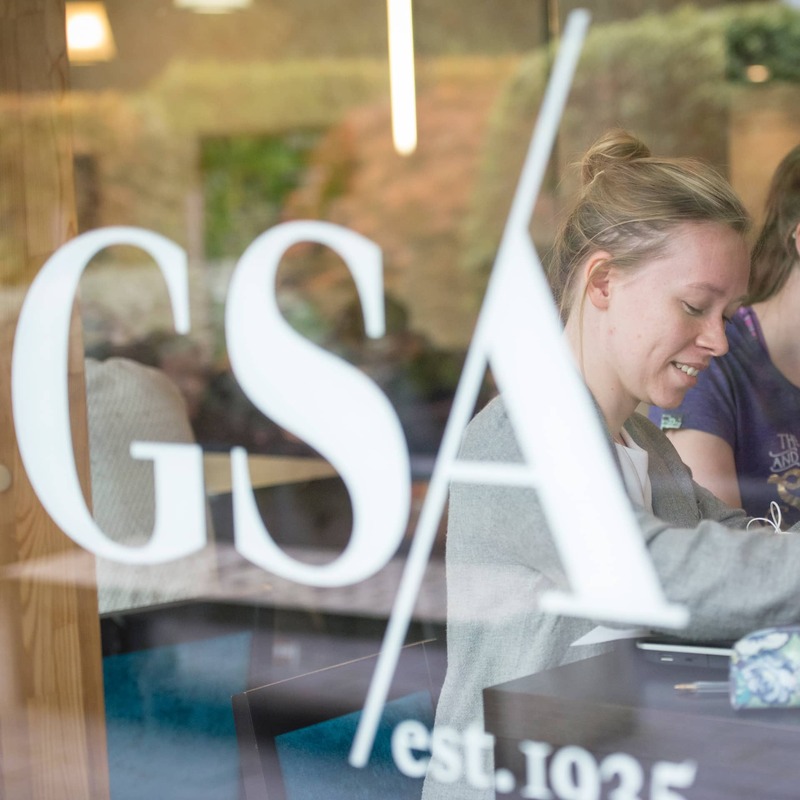 As part of GSA you will be inspired by industry-leading professionals, world-leading academics and the energy, commitment and courage of your peers from multiple disciplines. This collaborative approach and our strong sense of community ensures that your talents as an individual are continuously nurtured, challenged and developed to a professional standard within a supportive environment. The GSA brand name gives our students immediate visibility in the entertainment industry and a reputation for quality and professionalism. We’re passionate about constantly upholding and developing this reputation, ensuring our students have the technical skills they need whilst also encouraging them to develop their artistic integrity, entrepreneurism and creativity to succeed as artists today and in the future. As part of the University of Surrey, GSA students have access to some of the best facilities in the UK on campus including: purpose built state-of-the-art studios, the £4.5million Ivy Arts Centre which includes a 200-seat theatre, on-campus accommodation, access to the £36million Surrey Sports Park and the recently refurbished Library and Learning Centre which has seen investment of £16million over the last 5 years. Our rigorous process of training and development is proven to develop versatile, dynamic performers whose attention to detail, professionalism and talent gives GSA graduates an unrivalled reputation and employment record across the entertainment industry. Established in 2016, the Institute of Performance at GSA supports a dynamic research community of staff and postgraduate research students. The Institute facilitates creative exchange and collaboration across multiple disciplines, focussing on how this research has the ability to positively contribute to the social, political and cultural challenges of the contemporary world. 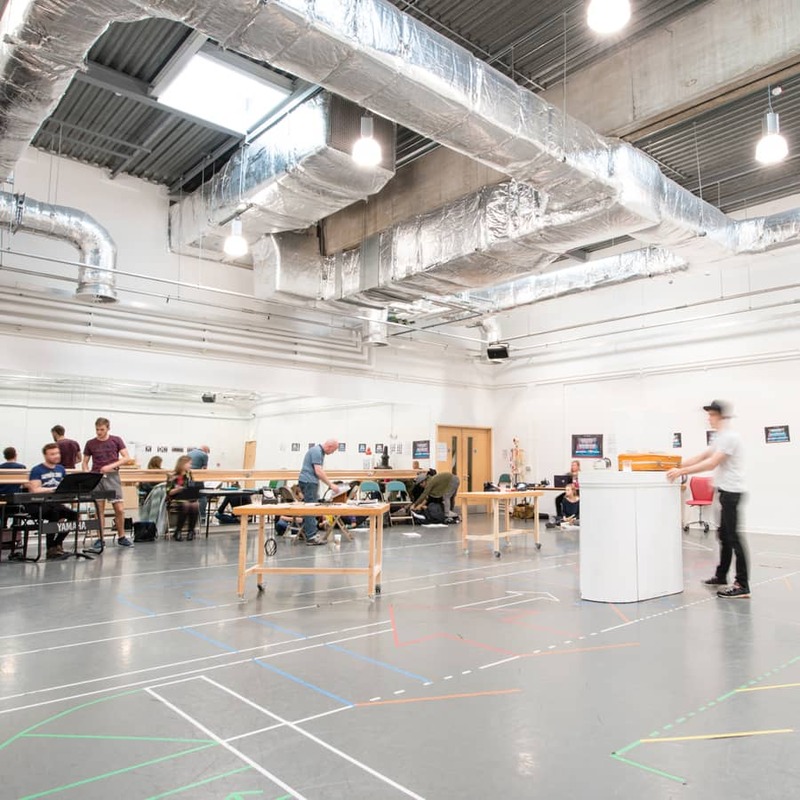 Students at GSA are taught and advised by leading West End directors, casting agents, lighting directors, experienced professionals and leading academics, giving our graduates a unique support network and knowledge base they can utilise pre and post graduation. 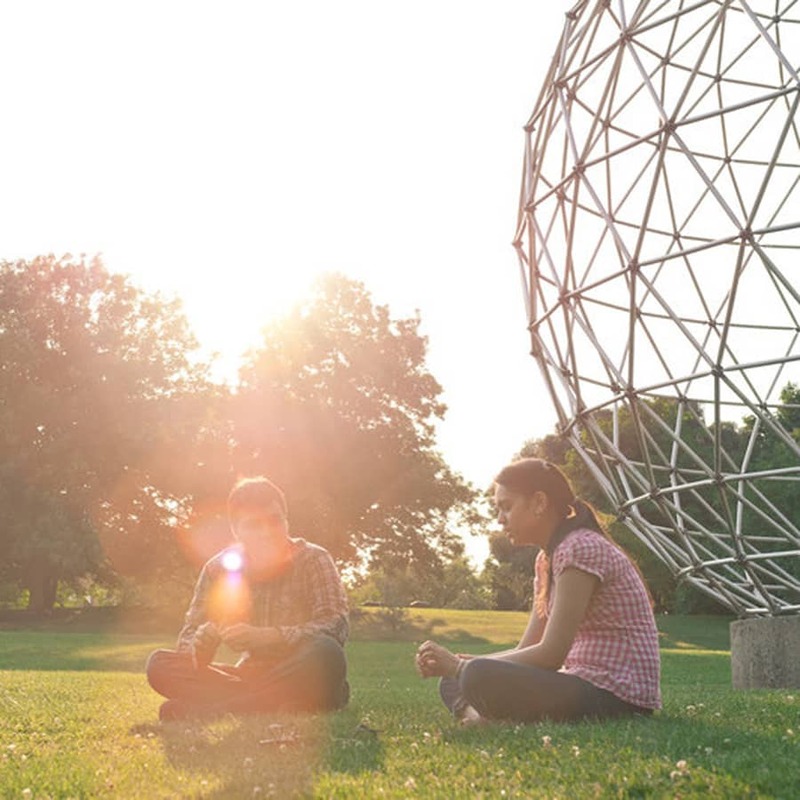 Based at the University of Surrey in bustling Guildford in southeast England, GSA is just a 34 minute direct train journey away from central London meaning the West End is on your doorstep. The South Coast on England and Brighton are only 90 minutes away and Guildford itself has a diverse range of arts venues including 3 theatres, a variety of music venues, art galleries and performance spaces – all just a 10 minute walk from campus.